The Company Nattex Germany® developed out of the company Natural Textiles Immel GbR. 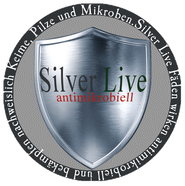 Since its establishment 1994 our company has been specialized in the production of Wellness and Health Products for Medical Requirements. In the meantime we have grown to have representatives across Europe. We are especially known for our Orthopedic Mattress Innovations. Nattex Germany® is the manufacturer for many well known brands in the market. Since 2014 we decided to manufacture our own brand and introduce our many years of experience into a line of new innovative solutions. 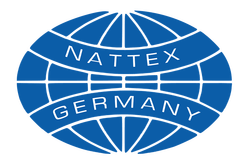 At Nattex Germany® you can purchase Nattex Germany® products or produce under OEM conditions. Customers of Nattex Germany® are mainly Whole Sellers and Furniture Suppliers. 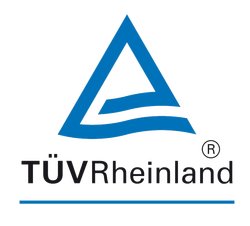 Nattex Germany® produces in Europe under German Quality Standards. You find with us only Top Quality and High Value Products. Our products are sold over four continents and are produced for companies in various countries. We produce fast and deliver if needed ourselves and offer further individual terms and conditions our customers may need. You will be very satisfied with our Customer Service. Profit from the benefits for working directly with a manufacturer and allow our high comfort standards to also be part of your success. We thank you for your trust in us.